A Sedona off road adventure is a great way to explore the depths of the breathtaking landscape. There is a diverse network of off road trails weaving through Sedona, each with unique views and popular sites to see along the way. Where can I go Off-Road in Sedona? One of the most scenic routes in Sedona, the Schnebly Hill Road leads you up to the Mogollon Rim with excellent views of Red Rock Country. You can either head back down the way you came or continue through 7 miles of ponderosa forest and connect to the I-17. Distance: From start to Schnebly Hill Vista: 5 mile, Total (Start to I-17): 12 miles. Elevation Gain: To Schnebly Hill Vista: 1,800 feet. Trail Type: Dirt road, rocky, steep grades, ruts. High clearance vehicle or off road vehicle is recommended. Trailhead: From the intersection of Hwy 89a/Hwy 179 drive southeast on Hwy 179. At the first round about turn onto Schnebly Hill Road drive for less than a mile until you reach the unpaved portion of the road. Broken Arrow is a relatively short drive, with excellent red rock views. The road is near Broken Arrow Trail, a popular route for hikers and mountain bikers, so be conscious your speed and stay on the road. Trail Type: one lane dirt road with pullouts, rocky. Trailhead: From the intersection of Hwy 89a/Hwy 179 drive south on Hwy 179 for about a mile. Turn right at Morgan Rd and drive about ¼ mile to the end where you will find the trailhead. This short trail is a popular route to see Devil’s Kitchen Sinkhole and the Seven Sacred Pools. The road stops just before Soldier’s Pass. Trail Type: Wide dirt road with room to pass, rocky, grades. Trailhead: From the intersection of Hwy 89a/Hwy 179, drive west on Hwy 89a, turn right on Soldier’s Pass Rd. Turn right on Rim Shadows Dr, trailhead will be ahead on the left. 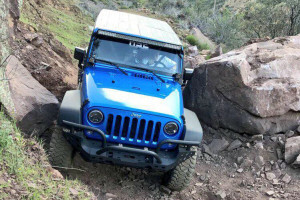 *If you plan to park along any of the off road trails, you will need to purchase a Red Rock Pass at the Red Rock Ranger District for $5. You don’t need a pass if you are just driving the road. Sedona is full of great tour companies that will guide you on your off road adventure through red rock country. 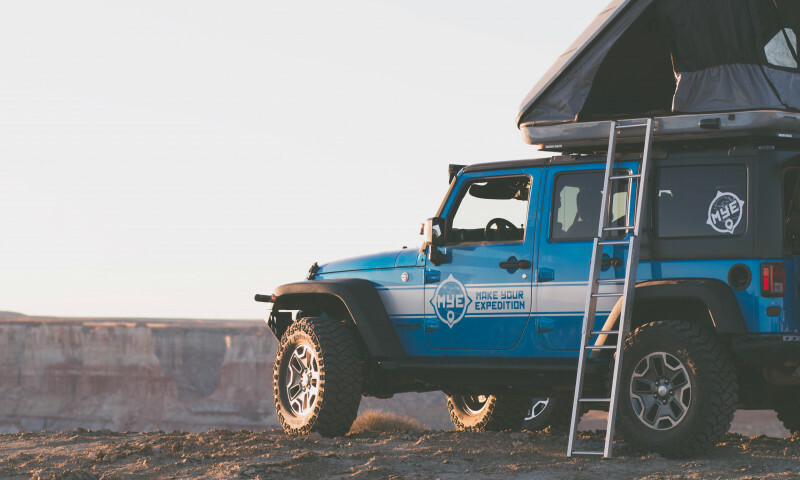 Whether you choose to cruise an off road vehicle or an all terrain vehicle, Sedona’s guides will lead the way and share their well rounded knowledge of Sedona’s geological landscape and cultural history.